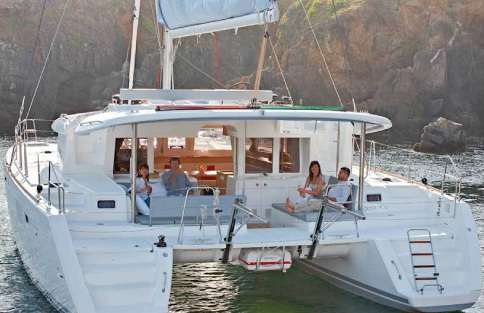 Amelia – Catamaran Lagoon 450 ... AVAILABLE FULLY CREWED OR BARE BOAT. 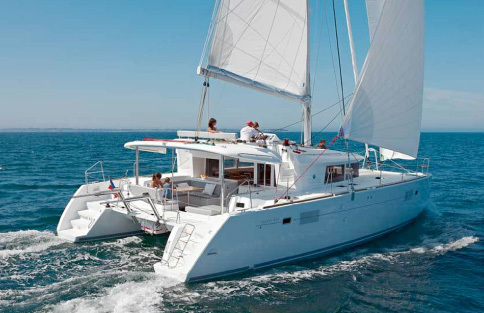 Catamaran Lagoon 450 available for exclusive charter in Greece, the best sailing holidays & vacation in the Greek Islands, choose the itinerary you wish and sail in Greece at your leisure with your skippered catamaran. 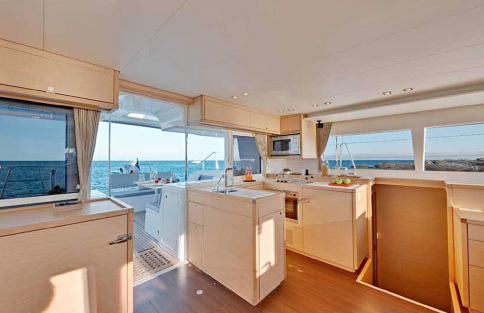 Sailing destinations Greece: Athens, Lavrio, Argo-Saronic Gulf, Peloponnese, Cyclades (Myconos, Santorini, Paros,Naxos,Syros), Dodecanese (Kos, Rhodes, Samos), Ionian (Lefkas, Corfu), Sporades (Skiathos). 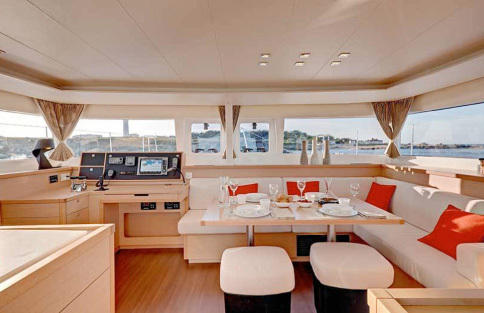 Explore the exclusive and luxurious world of sailing with the brand new Lagoon 450 in Greece.